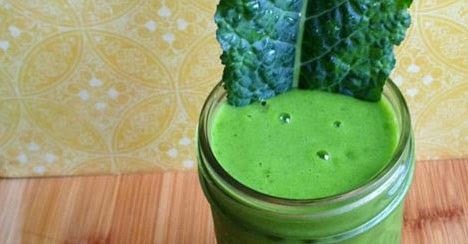 These drinks are not only amazingly delicious but they have so many health benefits as well! If you are feeling low on energy, maybe you work a job that requires little physical motion. Maybe you just didn’t get enough sleep and are feeling drained. These drinks have the nutrients your body needs in order to thrive. -Add some turmeric if you’re feeling adventurous. Boil a small amount of water in a pot – this is going to be a concentrated amount. Add sugar when water is bubbling and stir until completely dissolved. Taste for sweetness, add more lemon if too sweet. Add in lavender and stir for a minute, then add the mint and let boil for a few minutes. Taste every so often as the tastes get more pungent as it cooks. Through a strainer, pour the concentrated tea into a jug filled with ice cubes – and there you have it! + A bit of ginger if you want to add some spice.